Comment: Need a painter to sand &amp; paint (1 wall ) Sand &amp; paint livingroom Mantal and wall above and sides. Comment: Need a painter to sand & paint (1 wall ) Sand & paint livingroom Mantal and wall above and sides. San Dimas Painting Contractors are rated 4.71 out of 5 based on 962 reviews of 18 pros. 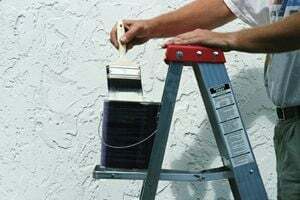 Not Looking for Painting Contractors in San Dimas, CA?